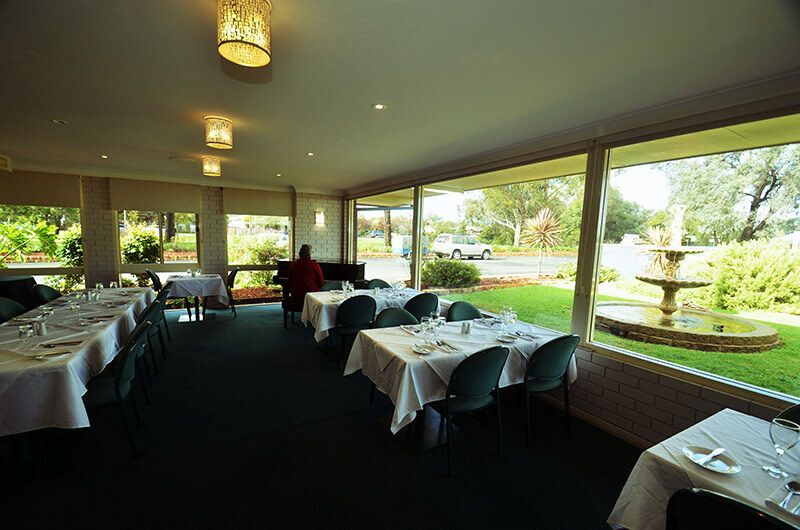 The Satellite Restaurant offers a la Carte dining in the evenings with a stunning Australian Cuisine. The Restaurant is open six nights (Mon – Sat) 6pm – 8:30pm. 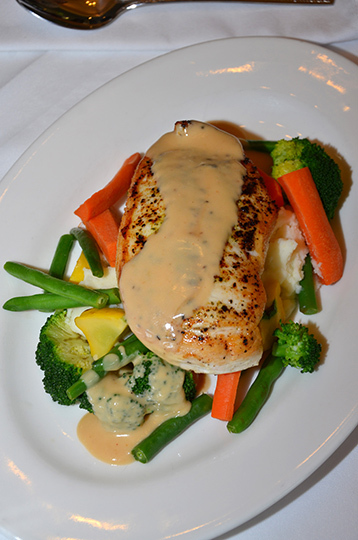 Our Chef prepares your meal from our menu. 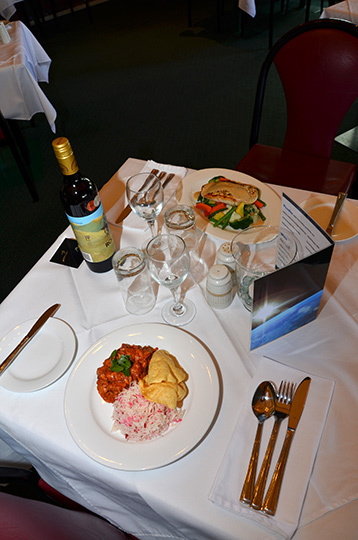 We cater for children with their own special menu. The Restaurant seats up to 75 persons. The Restaurant serves room service for evening meals should you choose not to leave your room. 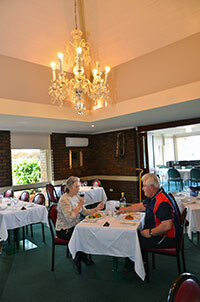 Our Restaurant can cater for all your function needs. 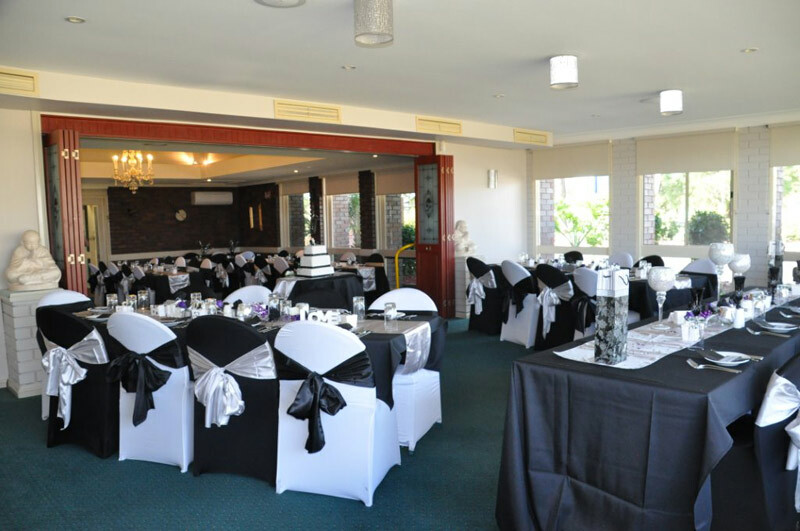 Why not try the Restaurant for your up and coming wedding or any special occasion. 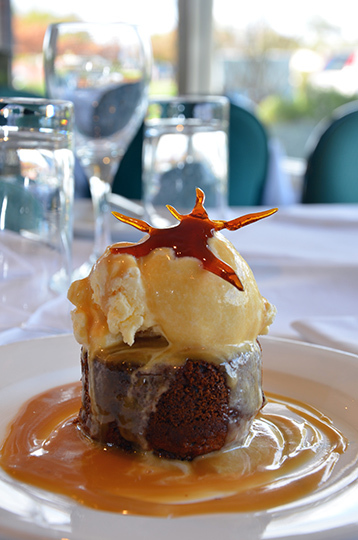 Think of The Satellite Restaurant when you need a venue for your birthday, anniversary, family reunion or just an intimate evening meal. 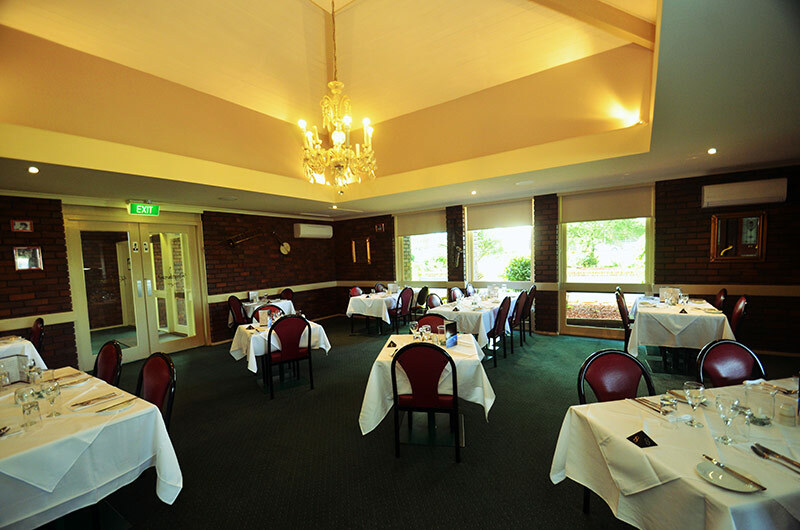 Our restaurant has two nice big sections to either break your group up or join together to suit your occasion. Just ask we can assist. 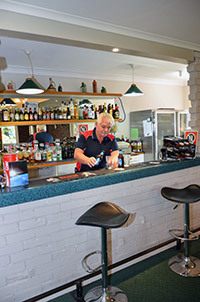 The bar is situated inside the restaurant please come in and enjoy yourself. 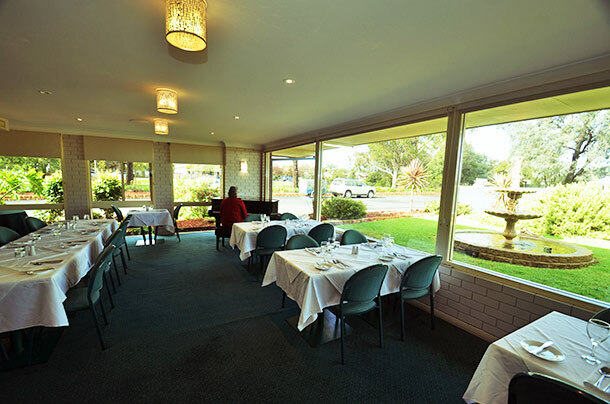 Our Restaurant is wheelchair accessible. 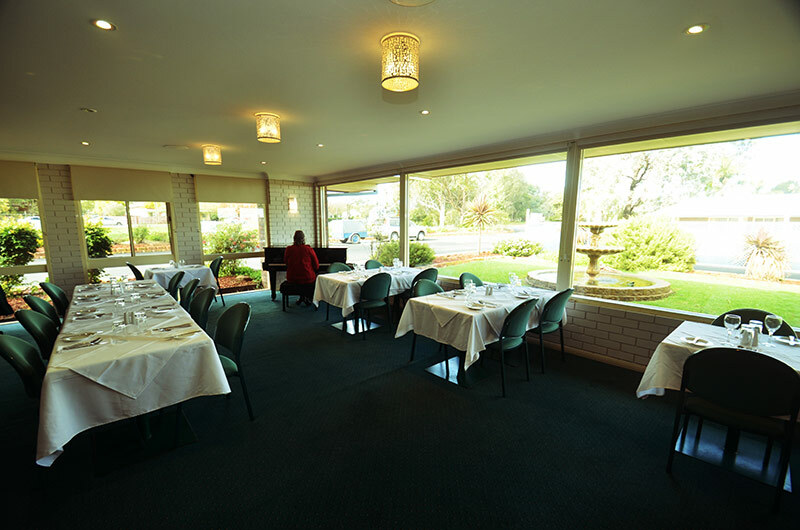 Make a booking on (02) 6862 2888 for the restaurant so as not to miss out on a particular night.